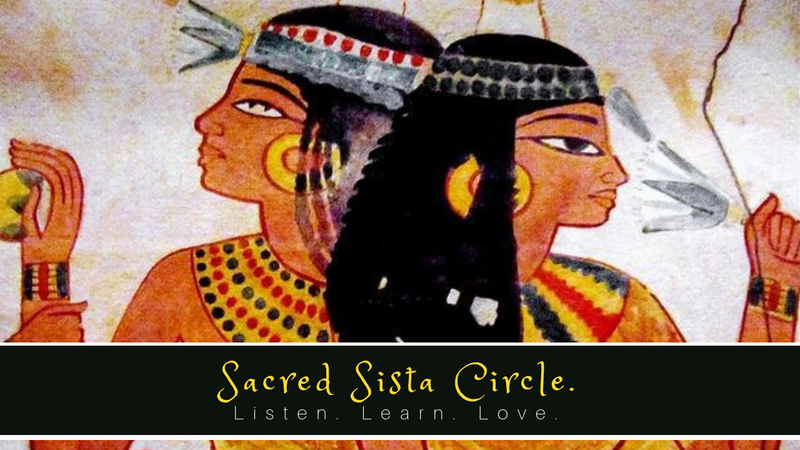 If you're a black women looking for a safe space to explore, heal and connect at a deeper level with other sista's, you're in the right space. In the live monthly sista circle in London, we're currently studying, ‘Sista’s of the Yam,’ black women and self recovery by Bell Hooks. - Journal prompts from each chapter to complete at home. - Audio reflections with a deeper exploration of the text and any questions that come up in the live session. This has also been useful for sista's unable to attend live. - Understand the personal impact of racism and sexism. There are also additional video training's on how to get the best out of the heartwork and nurture your black girl bliss in the process. Don't worry if you haven't got the book, the audios and questions are structured to help you explore your wellness through the writing. Start your healing journey today. Your FREEBIE will be in your inbox in 5 mins. While you wait, check out this one time offer! In these sessions we study 1 chapter topic from Sisters of the Yam by Bell Hooks. We'll explore what's underneath the pain of being a black woman and how we can begin to reclaim ourselves. - Cultural Meditations and affirmations. - Learning about the characteristics of self hate, tools for empoWOMBent and the promises of sacred self love. - 'Heartwork’ journal prompts on the topic to complete at home. - Audio reflections with a deeper exploration to any questions you have during the live session. You will also get access to a private Facebook group for extra community support and direct access to me for Q & A. 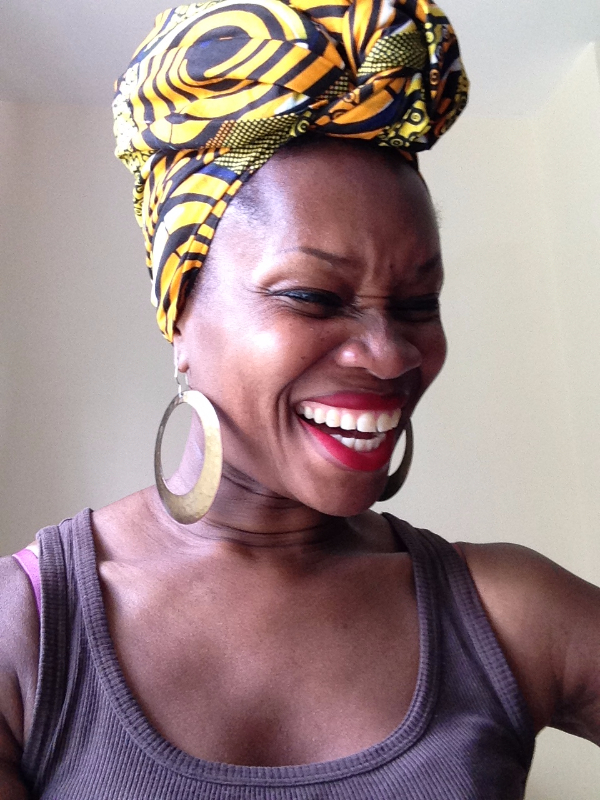 Only 12 Spots available to keep the space intimate and generous for sista sharing time. CLICK HERE NOW TO GET THIS ONE TIME OFFER!